I never understood the planning craze…until now. I try to think that I am somewhat organized, but apparently not enough. This past month seems to be crazy, and I have not been keeping up. So, I did it, I broke down and bought a good planner. You know what comes with planners? I spiral down the sticker tunnel. 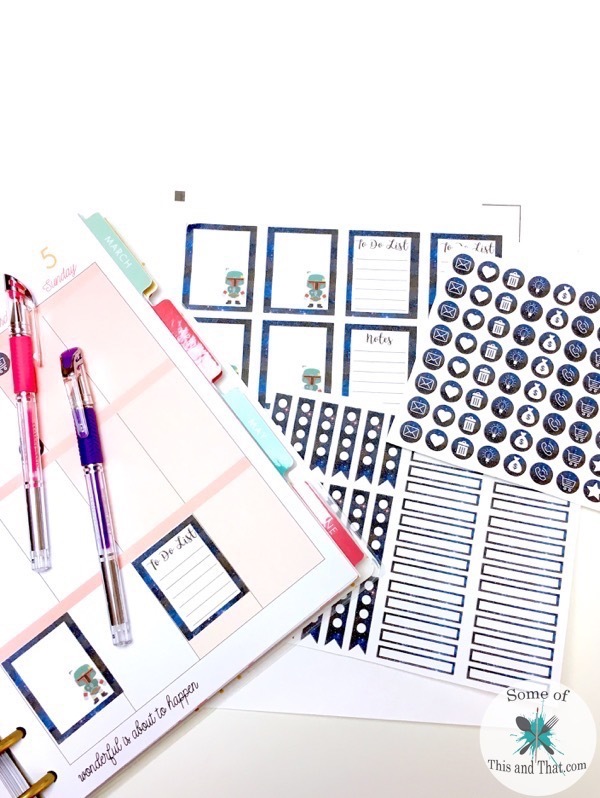 So I opted to make my own Free Planner Stickers and share them with you! I have spent so much time online watching Plan With Me Videos and searching Pinterest for stickers. After a lot of searching, I could not find exactly what I wanted. 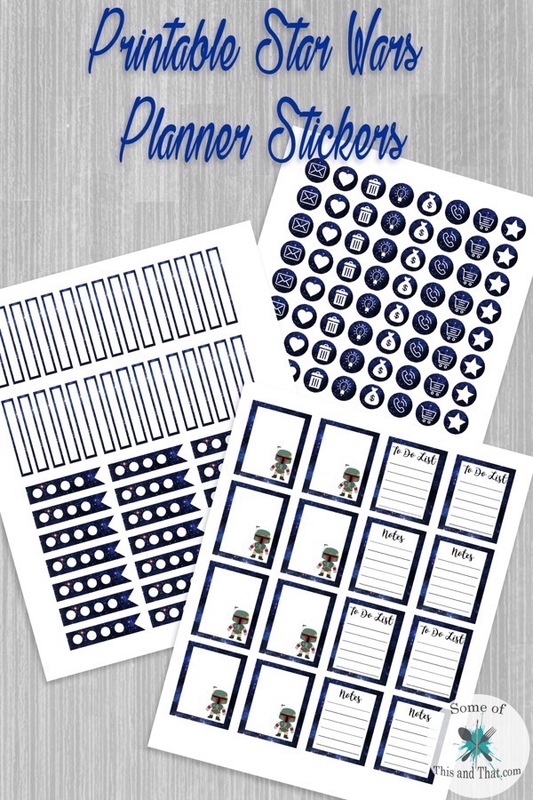 I want my planner stickers to be nerdy and filled with my favorite things. 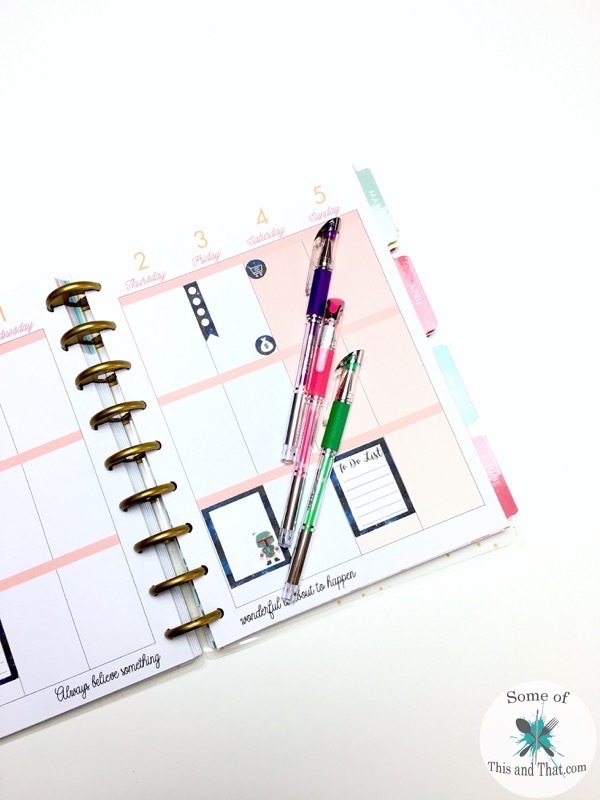 My goal is to post at least once a week with a new Free Planner Sticker template that you can print out and use at home. Of course, to kick things off I had to go with my favorite Bounty Hunter in the galaxy, Bobba Fett. This pack features 3 sheets of stickers that have a cute galaxy background and feature Bobba Fett. I use my Silhouette cutting machine to cut my stickers out, but you can always print them on sticker paper and cut them out by hand. To see how to get your cutting machine to read the images, check out the short video below! Now, I have already starting working on the next set of Free Planner Stickers, but I would love to know what you think! Do you have a favorite character that you would love to add to your planner? Let me know in the comments below! Also, be sure to check us out on Pinterest for more nerdy craft ideas! Also, be sure to check out the site for more nerdy and fun ideas! Previous Post: « DIY Craft Desk Build!